The future of cars will be electric. But what does this mean in practice? 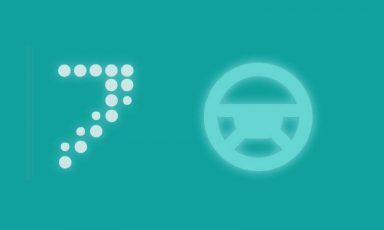 How far will the cars travel, how will they work in rain or in the winter, and how will this change the driving experience? 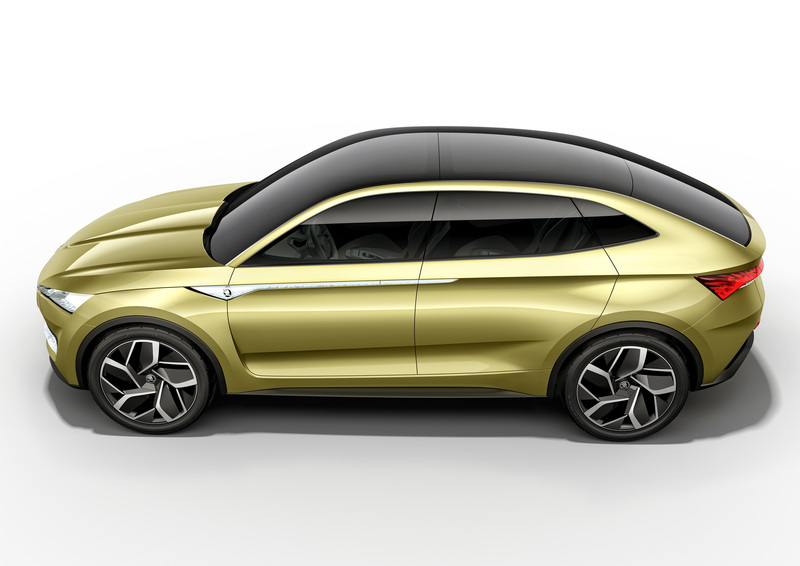 By 2025, ŠKODA will offer its customers ten electrified models. The first to arrive on the market will be the SUPERB as a plug-in hybrid, followed shortly after with the first electric car to come out of the VISION E study. Most drivers are wondering how much this will change their daily travel and life with their cars. 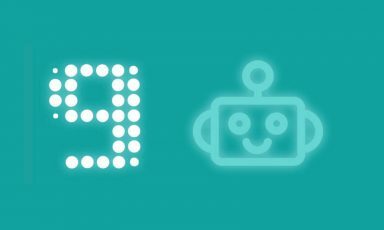 We’ve put together the 10 most common customer questions with 10 clear answers. What’s the difference between an electric car and a plug-in hybrid? Both types are equipped with a socket for charging, but otherwise they’re fundamentally different. The plug-in hybrid, sometimes referred to as PHEV (Plug-in Hybrid Electric Vehicle), combines a classic internal combustion engine with an electric motor which can be recharged from an electrical outlet as well as energy recovery while driving. Even the PHEV can be driven in pure electric mode, but the range is limited to 30 to 50 kilometers. Today’s leading-edge plug-in hybrids, however, manage their energy so efficiently that they can utilize the topography of route navigation to choose the best sections for driving with the internal combustion engine, in electric mode, and a combination of both. The result is low fuel consumption and a quiet electric drive, especially around the city. Electric cars, on the other hand, are powered by electric motors only. Their batteries have a much higher capacity, which means that the range is up to ten times longer on electric power in contrast to the PHEV. 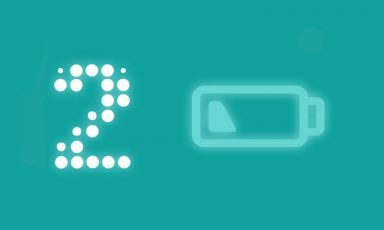 Where does the battery charge, and how long does it take? Even though the electric car can simply be “plugged in”, as they say, there are a number of ways to charge it. 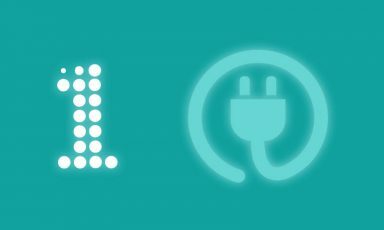 Different electric cars have different onboard chargers, and not all of them can fully utilize every available connector or station. 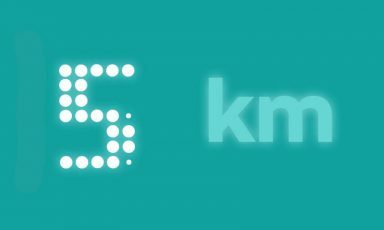 Electric cars can also be recharged from an ordinary home outlet, of course, but this takes some time – you gain about 10 to 15 km for every hour of charging. Small cars with a range of about 100 to 200 km can be fully charged like this overnight, but the bigger ones can’t. Luckily, you can find a 16-pin socket (typically red) in almost any family house or garage, and this can provide a charge for over 50 km of driving per hour. 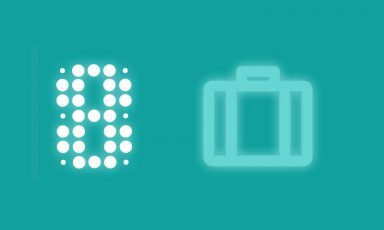 The stronger and slightly larger 32A versions (found at hotels and recharge stations) can provide twice as much. But the most powerful quick-charge stations, ranging from 40 to 135 kW, can charge the battery fast enough to increase the range by hundreds of kilometers per hour of charging. 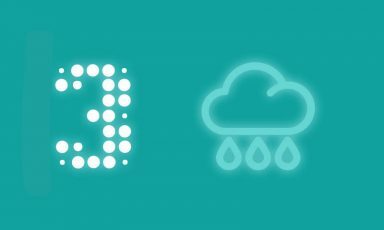 Can I charge an electric car in the rain? Yes, you can even charge your electric car in the rain with no fear of electric shock or damage to the car. Both the car and the charger itself have several levels of protection for these cases. For example, the current doesn’t run until it’s securely plugged into the socket and both car and charger aren’t sure that everything’s ready. Conversely, when you pull the cable from the socket, the electricity stops flowing before the socket is exposed. In the same way, it’s also completely safe to take your electric car through all types of car washes. And as for your next question – no, when an electric car falls into a pond or pool, nothing happens to the people or fish. 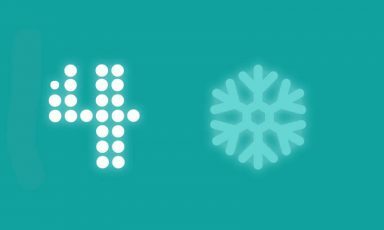 How far can I drive in the winter? With every generation of electric vehicles, the range for a single charge gets better. 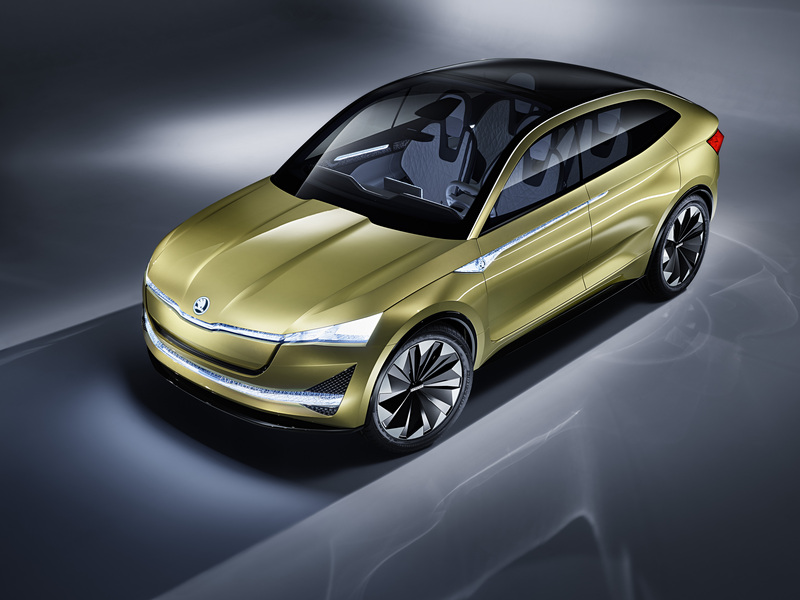 The ŠKODA VISION E study anticipates a range of up to 500 kilometers, which is sufficient for full and unrestricted travel. Just like cars with a combustion engine whose consumption in winter slightly increases, electric cars also have to use more energy in cold weather. What’s more, they’re so energy efficient that the engine generates virtually no residual heat, so the cabin heating is fully electric. The batteries are also warmed up to maintain their properties while driving. But all this can be compensated for in electric cars. For example, a car can be heated while charging using smart applications, thus reducing the energy consumption while driving. Advanced heating systems in modern cars are also exceptionally economical, so the reduction in driving distance is not so drastic – in fact, Norway or Canada are two countries with the largest number of electric vehicles. How many kilometers or recharges does the battery last for? 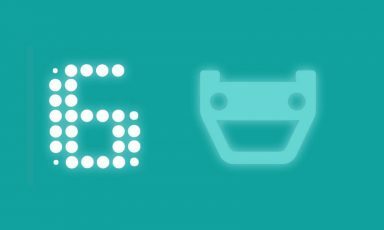 Battery life in electric vehicles is very long. Experience from countries where electric cars are widely used, even as taxis, for example, shows that the batteries maintain 75 to 90% of their original capacity even after 200,000 or 300,000 kilometers, depending on the technology used. Moreover, with the development of eMobility, the cost of replacing batteries is rapidly declining. Batteries can be exchanged by parts, and warranty and service programs are developing to deal with these costs. Even batteries that are no longer suitable for driving a car are still very valuable. They still have most of their capacity, making them increasingly useful in community and industrial projects. Recycling is also being rapidly developed in this sector. Traditional lead car batteries in onventional cars are recycled up to nearly 100%; in electric cars this process is much more demanding, but the materials obtained are also much more valuable. Aren’t electric cars dangerous in an accident? Like conventional cars, electric cars also go through standard crash tests with good results. Batteries are not explosive in an accident, and electric cars can also operate without a clutch and without gearbox or engine oil, which is usually a cause of fires in a crash. Overall, they have much fewer components, which further reduces the likelihood of failure. The batteries are completely insulated from the rest of the car, and in the event of an accident, the whole system is disconnected. The batteries even have special cooling. At the same time, batteries have very good thermal resistance, so even if they do ignite when they happen to break, the course of the fire is usually milder, although they take longer to extinguish (using ordinary water from a greater distance). How does an electric car drive and what are the driving features? An electric car handles no differently than a conventional car with an automatic transmission. Even the electric car contains the gas and brake pedals and the gear selector with P, R, N, and D. The purely electric car, however, responds to the driver’s commands in a specific way. Noise and engine vibrations don’t interfere with the driving experience, and when you press the accelerator pedal, you get perfectly smooth acceleration without the slightest lurching or interruption of the power flow that conventional shifting causes. Thanks to energy recovery, the electric car also makes more use of the motor for braking, thus reducing wear on the brakes. The level of energy recovery and the subsequent braking power of the engine can usually be adjusted easily during the drive. Electric cars have been known for their heaviness, but with technological advances in battery production this is becoming less true. 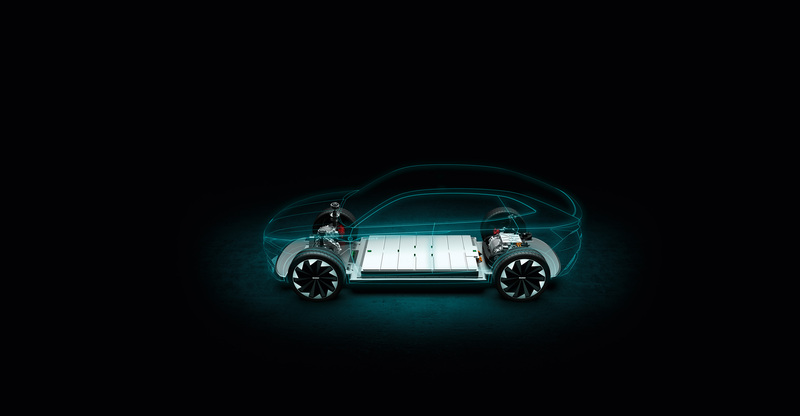 The new, more compact batteries are not only lighter, but they allow for installation as low as possible and as close to the geometric center of the car as possible. This has a positive effect on vehicle balance and makes for excellent handling, especially in the city. Don’t the batteries take up a lot of space in the car? On the contrary – spaciousness and variability of the interior are one of the biggest advantages of electric vehicles. It’s true that a lot of batteries are needed to ensure adequate driving distance, but these are located in the floor of the car. Not only does this prevent them from being an obstacle, but they also provide a low center of gravity, making for excellent handling. The electric drive itself is much more space-saving than conventional engine designs. There is no need for a large transmission, and electric motors are considerably smaller than combustion engines. Passengers can enjoy a large open space, where the center drive shaft is absent and the front space doesn’t have to compete with the engine. 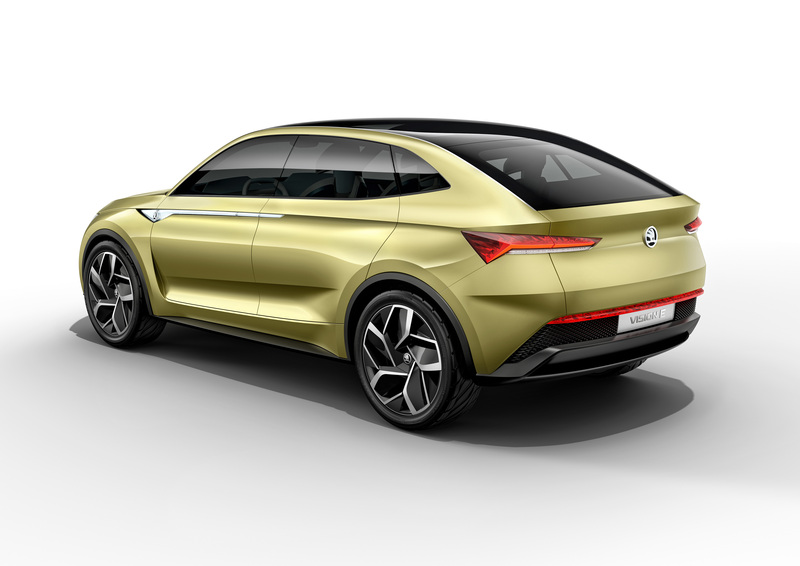 The ŠKODA VISION E concept boasts two luggage compartments – the standard one in the rear and the other beneath the hood where the large engine typically sits. Do all electric cars have autonomous driving? What is this exactly? The boom of electric cars and autonomous control arrived at the same time, but these are two independent technologies. Conventional cars also offer autonomous control, and most of the current electric vehicles can get by without it. 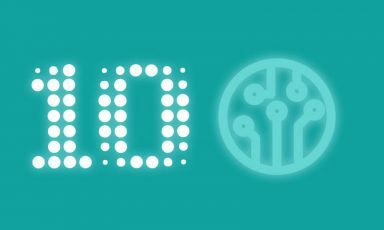 Both of these trends represent the future, however, so they are being connected. The degree of autonomous driving falls into one of five levels, depending on the number of activities the smart car can handle on behalf of the driver. At present, most cars are at level one or two, where adaptive cruise control can accelerate and brake and even help with the steering. At level three, the driver doesn’t even have to keep his eyes on the road in selected areas, such as long-distance motorways. 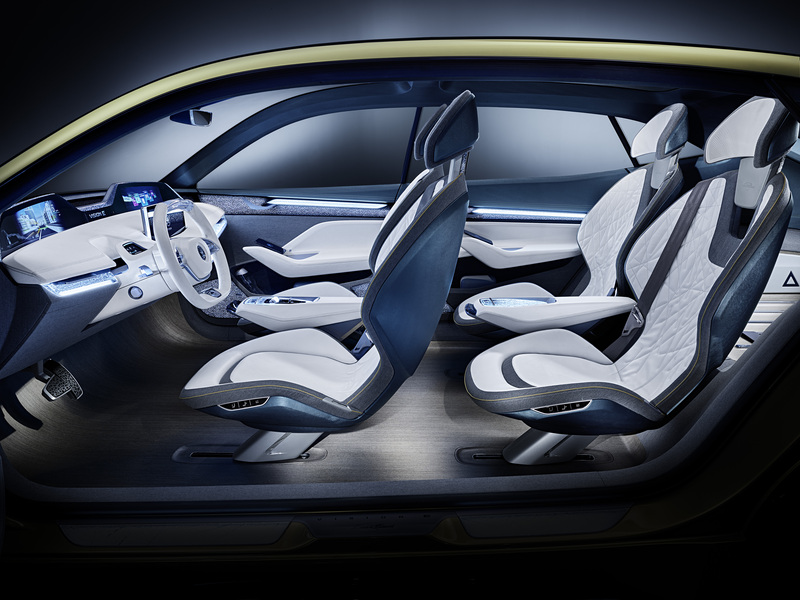 This is the level of autonomous driving that the ŠKODA VISION E concept is capable of, but the laws that permit this are still under preparation. The biggest breakthrough will be level four, when the car can handle the entire journey without driver intervention. The fifth level also includes off-road driving and other extreme conditions. What other new technologies will electric vehicles bring? 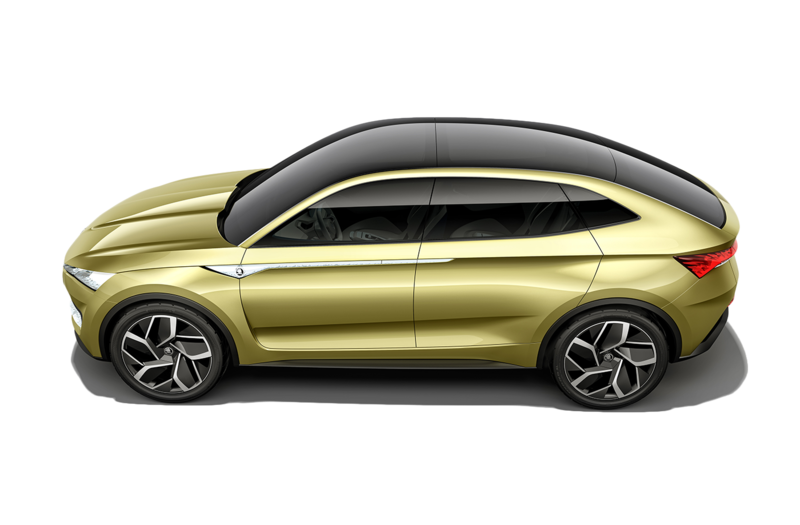 The new generation of electric cars is the showcase of every car maker, and ŠKODA is no exception. Electric cars are also making technologies available which were previously known only from luxury models, such as voice or gesture control. Combined with the spacious interior and elements of autonomous steering, electric cars are completely changing the way we spend time in the car. 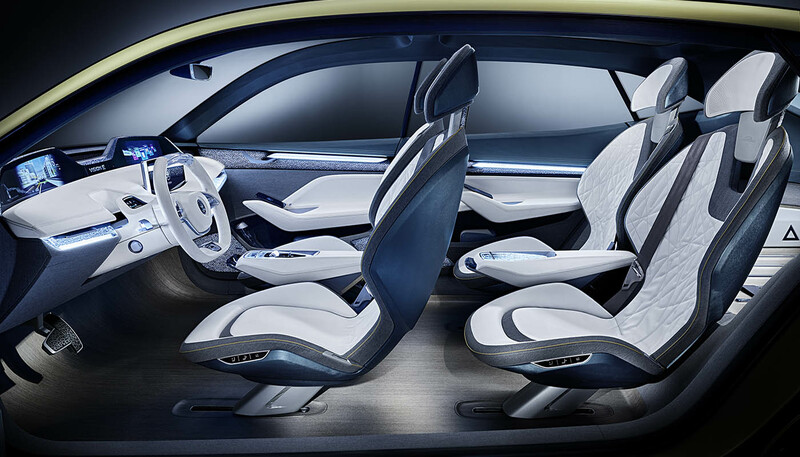 As the ŠKODA VISION E shows, standard equipment includes a large screen entertainment system for all passengers as well as the ability to wirelessly charge your mobile devices on each seat and connect them to the car’s systems. The democratic division of generous space between the passengers in front and back makes the division into “worse” and “better” seats a thing of the past, and continuous Internet access opens up new opportunities for road planning and entertainment. 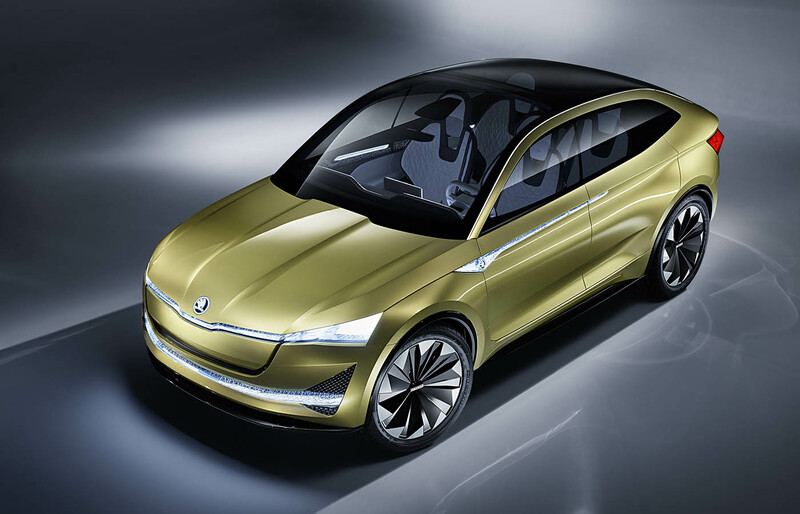 Do you want to know even more about ŠKODA VISION E? Click here!